First of all, this helmet was inspired by the “survival cell” technology that is used in Formula 1 to protect the pilot. 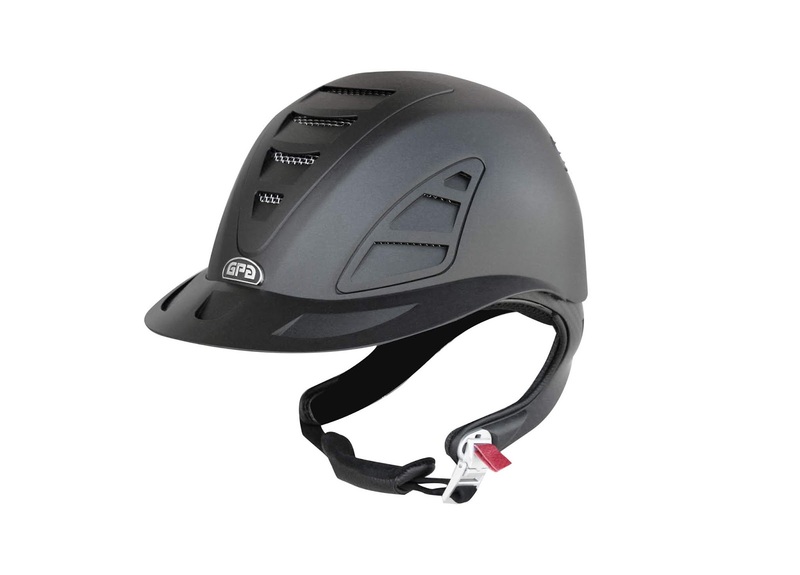 This means that the helmet features an ultra rigid but light shell that absorbs the energy of the impact. 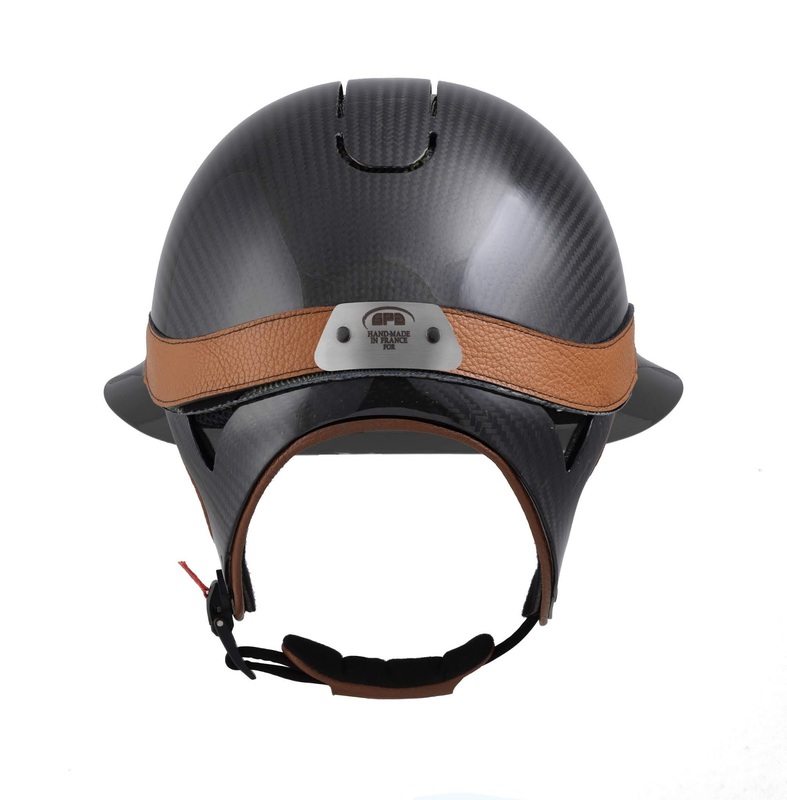 This is possible because the Global-Concept helmet incorporates multiple layers that include carbon, Kevlar and aramid honeycomb – these materials are used in Formula 1 cars and space stations so I would say that we can definitely feel protected! Then there is the feature that catches everyone’s eye, the new back retention system without the side straps. This system, among other improvements, contains a rigid chinstrap (“rigid jugular”) which made the traditional side straps completely unnecessary! 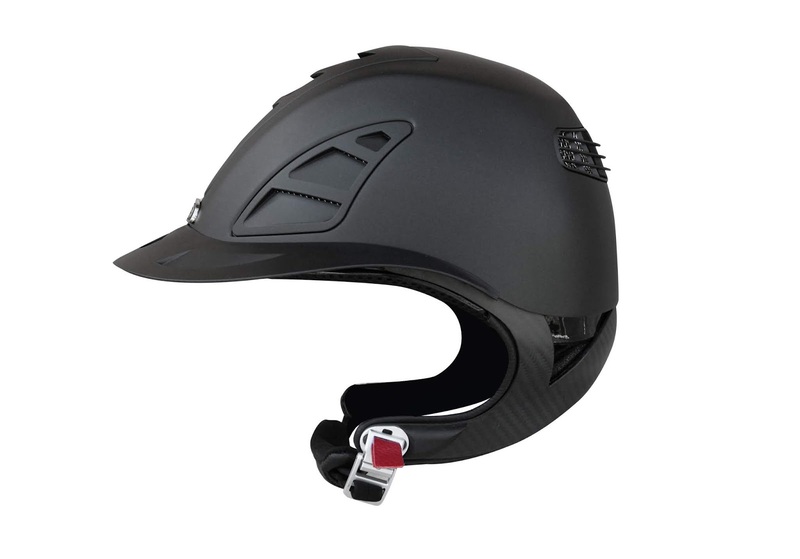 The new design improves the helmet’s stability on the head while giving our cervical vertebrae extra protection. 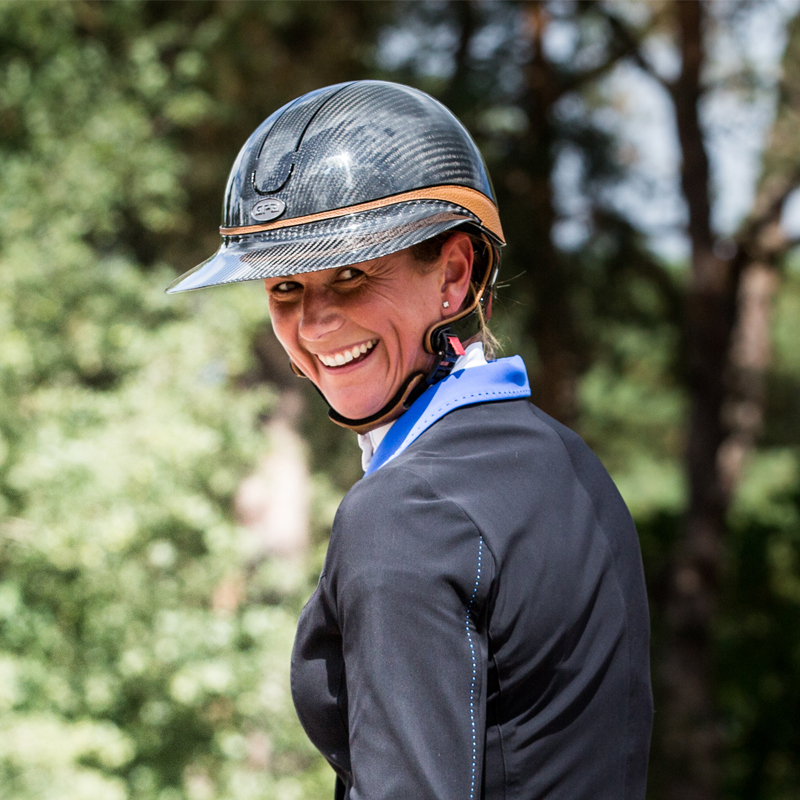 But there's another surprise...the visors are removable which means that we can change the style of our helmets without having to buy a new one!!! How cool is this?! It's hard to give you more details as I have only seen these on the Internet but I'm very curious to try them. Fingers crossed I can find one in a near future...although I don't think that will happen because according to GPA's website they will only be sold by appointment! But don't worry, if I find one I'll let you know!!! Have you tried them? What's your opinion?